The Newspaper 8.5 update is the most exciting event of 2017 as we are introducing brand new capabilities that will give you the power to take your website to a whole new level. With Newspaper 8, we made the first step by releasing the tagDiv Composer, a one-of-a-kind page builder designed to simplify the way you create your news website. Now, after almost a year of preparation and hard work, we are opening, for the first time ever, new opportunities and perspectives for you and your online business. Full-width pages, a library of 22 new content elements, custom, and reusable templates, one-page functionality, multi-color gradients, 8 unique demos. Now you can build almost every design you can imagine, in a simple, yet effective way. Newspaper 8.5 makes everything is possible without touching a single line of code. Discover the art of publishing with the best theme we have ever built! Meet the new amazing demos developed to help you change the perspective on your website and power your business. Easy to import, easy to install, easy to customize. Get a fast start and build your dream effortless! Access groundbreaking new possibilities with the intuitive tagDiv Multipurpose plugin. It changes the rules and gives you the power to create interactions that were not available before. 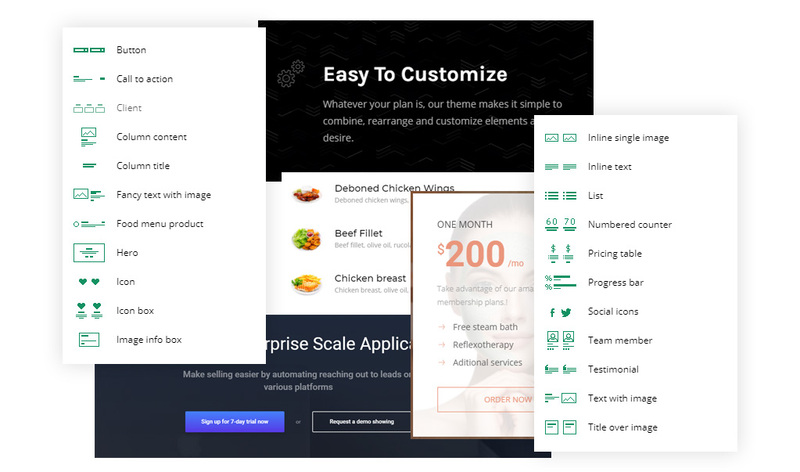 Stunning 22 new elements are waiting to help you design your ideas right on the front end. Combine everything and build spectacular landing pages that grow your business along with your website. Just as you’ve always planned! Create an exquisite experience for your visitors using vivid colors. Drive conversions using the right call-to-action and compelling design. Combine as many colors as you like to create a gradient effect, and add it to any element. Your design can be can saved and reused for as many time as you want! Astounding full-width pages are now within your grasp. You can choose a wider layout on each row and mix them to get the design you desire. Tell your story! Newspaper will make sure that your content is fluid, creating an immersive experience on any device. We absolutely love the new parallax scrolling effect. 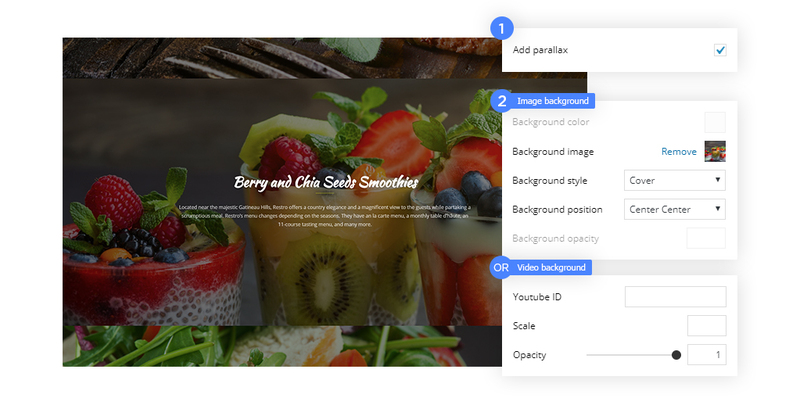 Highlight your memorable piece of content using image or video backgrounds with parallax. Your stories are brought in a different light, changing the way your visitors perceive the deeper meaning of your message. Design beautiful pages using the exciting new templates. Whether you want to set up a unique page or create a minimal layout, Newspaper 8.5 is the definition for flexibility. The "overlay menu page template" and the "empty page template" are here to complete the wide diversity of options already available in the theme. Discover delightful new features to style the bottom section of your website. 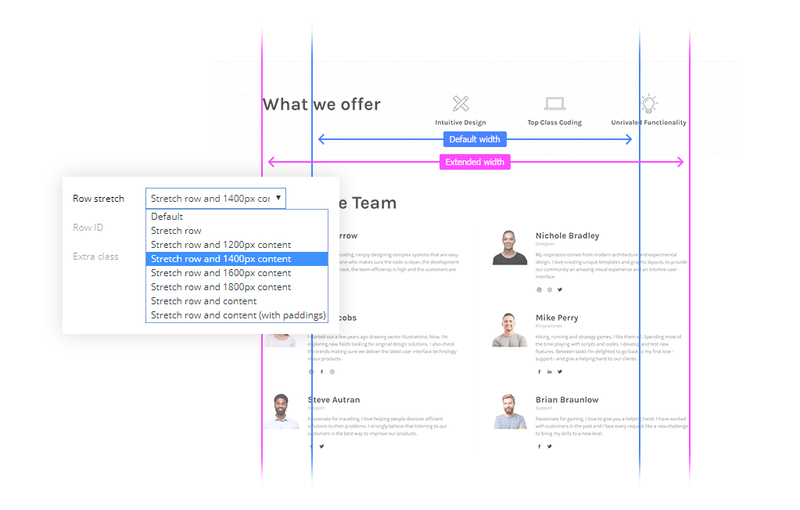 Design a page with tagDiv Composer, assign it as a footer and stun your visitors. Now you can accomplish everything you have ever imagined as possible for this section. The footer area no longer has to be the “ugly duck” of your website. Newspaper is one of the top themes currently available on the WordPress platform, and I would have no hesitation in recommending it. I've had a great experience with the theme. It has made my passion as a travel blogger come true with ease. Thanks! Newspaper is a complete out-of-the-box WordPress theme, and also gives you the ability to fine-tune your website if you need it. As always, our updates are FREE for clients. Enjoy it!